Nothing beats Colorado in October. We flew to Denver on Thursday, visited friends in Boulder, and flew back South on Sunday. The weather was perfect—a comfortable 60 degrees in the afternoon, a crisp 40 in the morning, and sunny most of the weekend. 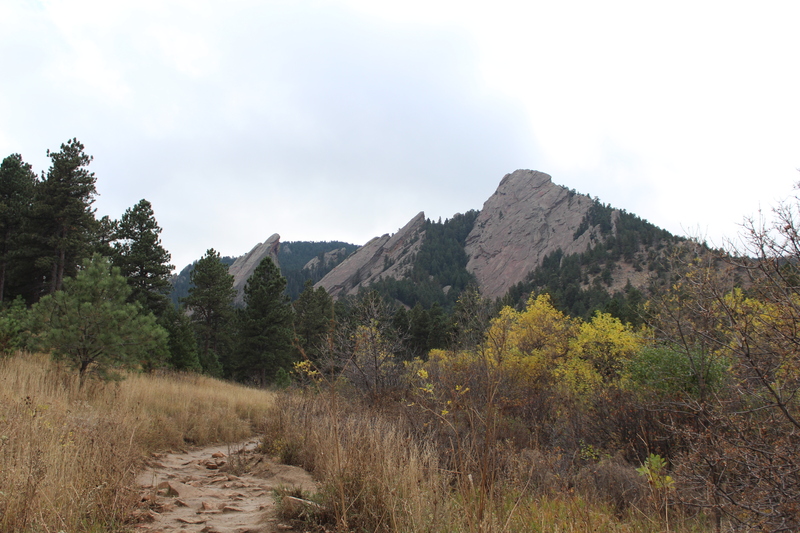 While in Colorado, we admired the Rockies from a distance, and we hiked Boulder’s Flatirons, large rock formations at the edge of the city. The views were absolutely stunning, so I’ll let the photos speak for themselves. Happy Friday!